Growing up with an enthusiasm for a wide variety of sports and outdoor recreation, I discovered early on that the body had the ability to heal, grow and adapt to the demands placed upon it. The influence of my Father, an avid outdoorsman, as well as a true health crusader, encouraged me to choose the path of health and fitness as a lifestyle. Strength training, sound nutrition and meditation became a foundation to achieve a profound state of health and personal change. Athletics became a great way to further these practices – Skateboarding, Baseball and Football evolved into Lacrosse as the main athletic focus in high school. I played College Lacrosse in the highly competitive Division III, Old Dominion conference, where I was able to contribute a significant role as a midfielder on Virginia Wesleyan College team. 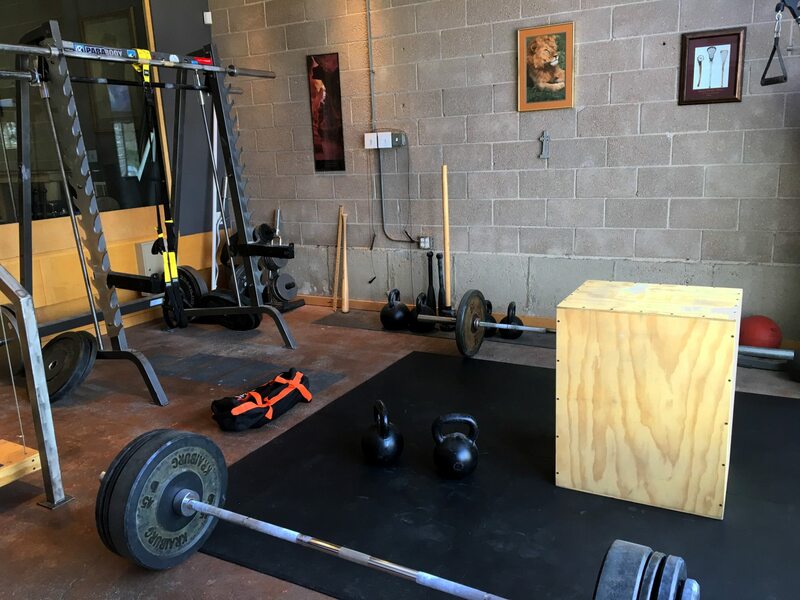 Choosing Sports Health and Wellness as a career path I finished my academics at the University of Colorado at Colorado Springs where I studied under the mentorship of the late Dr. Edmund Burke. Dr. Burke was a leading authority on endurance training and recovery nutrition. His work has lead to many advances in the world of endurance sports and supplementation. This allowed me to get an insider perspective of the world of exercise physiology, applied training, and nutrition methods for both professional and Olympic athletes. 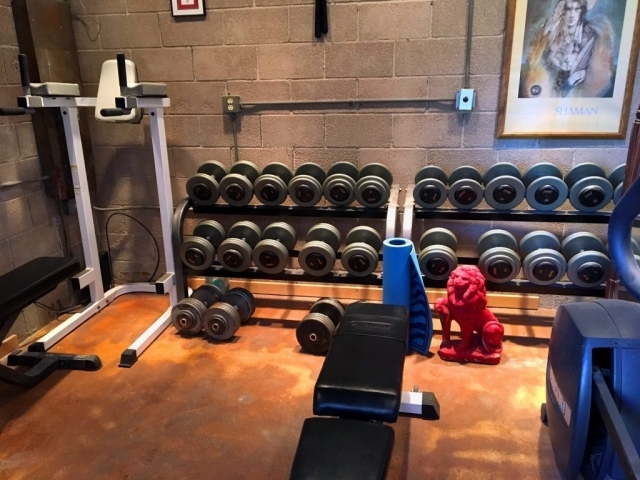 I am currently working primarily from my private studio, the Iron Lion Kettlebell and Bodywork Studio, located at the base of the beautiful foothills of Colorado Springs. 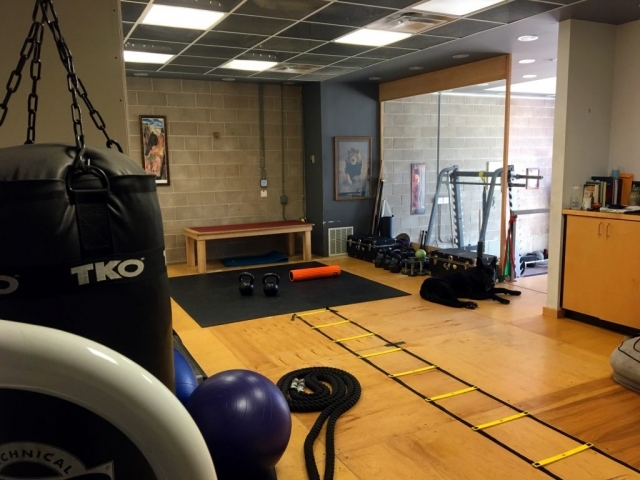 I train a diverse client base, with a primary focus on sports performance, injury prevention, post-rehabilitation, and weight management – and have been a professional trainer for over 20 years. 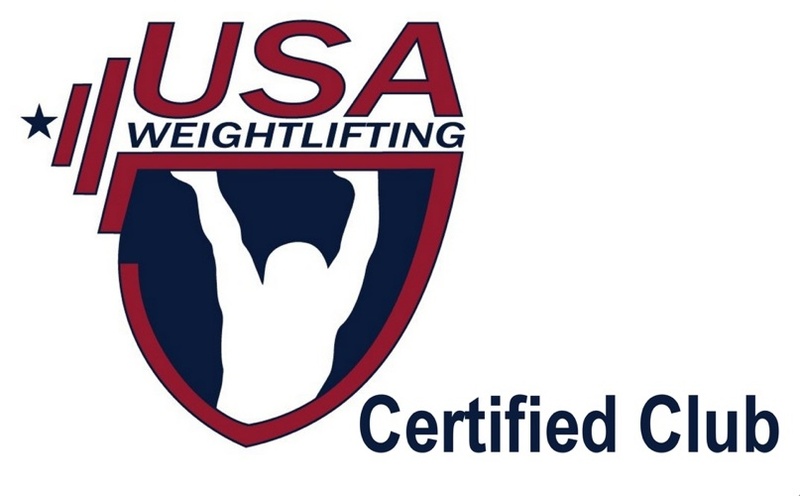 I am a Certified Strength and Conditioning Specialist (CSCS) as well as a certified Personal Trainer (NSCA-CPT) with the National Strength and Conditioning Association. In addition, I’ve earned the Russian Kettlebell Challenge Level 2 certification (RKCII), where I was able to learn highly refined techniques first hand from Pavel Tsatsoline, the country’s leading authority on Kettlebell training. The RKC training school is true test of personal fortitude and knowledge, and it was a true honor to be chosen to serve on RKC board of directors. I now apply Kettlebell training as a main mode of exercise prescription for all my clientele. In my personal time, I am an avid Outdoor Enthusiast, Mountain Biker, Trail Runner, Writer, and Animal Lover. Living in Colorado and practicing a healthy lifestyle has given me the opportunity to compete in some of the country’s most challenging endurance events as well as witness amazing wildlife activity. 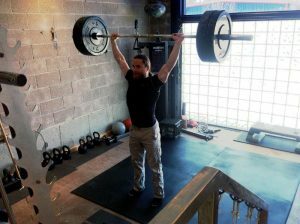 In 2010 I published Iron Warrior – Kettlebell Training for the Sport of Lacrosse with Dragon Door Publications. I find writing to be powerful tool for sharing information with people around the world. Seeing life as a progressive path with no destination, I look forward to continue writing, training, and coaching people to help them achieve their health and fitness-related goals.